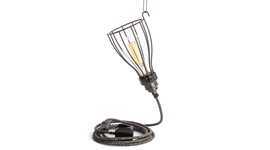 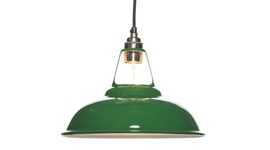 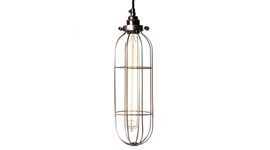 A switched brass bulb holder with a hook for lighting chain or hanging on a fixing point. 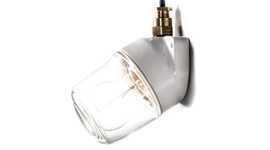 The integral switch controls the light at the fitting and is an alternative to a wall or cord switch. 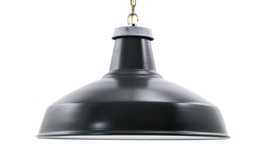 Use without a shade or, for fitting a shade, the diameter of the barrel and shade ring are 26mm and 32mm respectively. 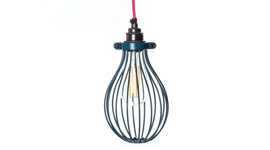 The lamp holder meets BS 7895 and BS EN 61184 and has a safety feature which means it cannot be switched on without a bulb in the socket. 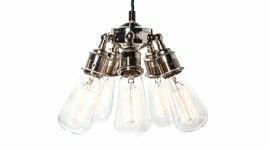 The same switched fitting is available with a threaded nut - ideal for desk, table and standard lights - and a cord grip to be suspended using the supply cable. 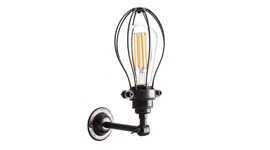 Or there are un-switched B22 lamp holders with hooks, cord grips or threaded nuts.